Click each video link to learn more about the Inspect DVIR features. 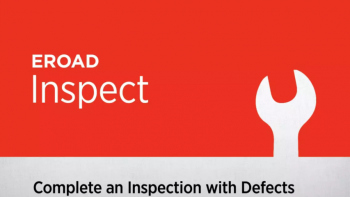 Learn how to complete a DVIR inspection with defects on the EROAD in-vehicle device. 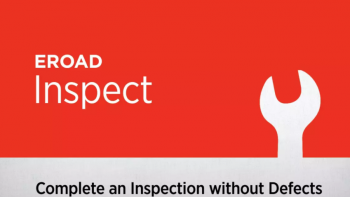 Learn how to complete a DVIR inspection without defects using the EROAD in-vehicle device. Learn how to review and confirm repaired defects on the EROAD in-vehicle device. Learn how to review discarded defects on the EROAD in-vehicle device. 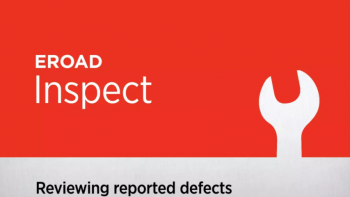 Learn how to review reported defects on the EROAD in-vehicle device.